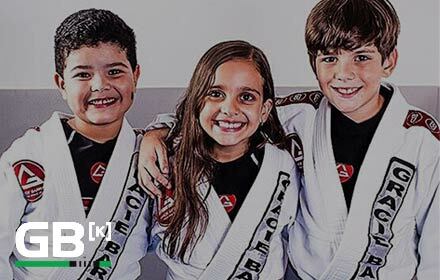 Welcome to Gracie Barra Corona,Brazilian Jiu-Jitsu Leader in the Inland Empire and proud part of the network of over 700 schools worldwide that make up the Gracie Barra legacy. Since 2007, we have been providing self-defense instruction in the Art of Brazilian Jiu-Jitsu to men and women of all ages, and to kids 3 years old and up. Participating in our program is a great way to learn a practical and proven system of self-defense, get in top physical condition and develop life changing levels of self-confidence and awareness. Join us and learn The Worlds Most Effective System of Self Defense Taught in a Safe, Fun and Family Friendly Environment!